What does stepping into a higher level of your life look like? What does it mean when everything seem to be going wrong in your life? What does following your Purpose mean? What does grace in action look like? 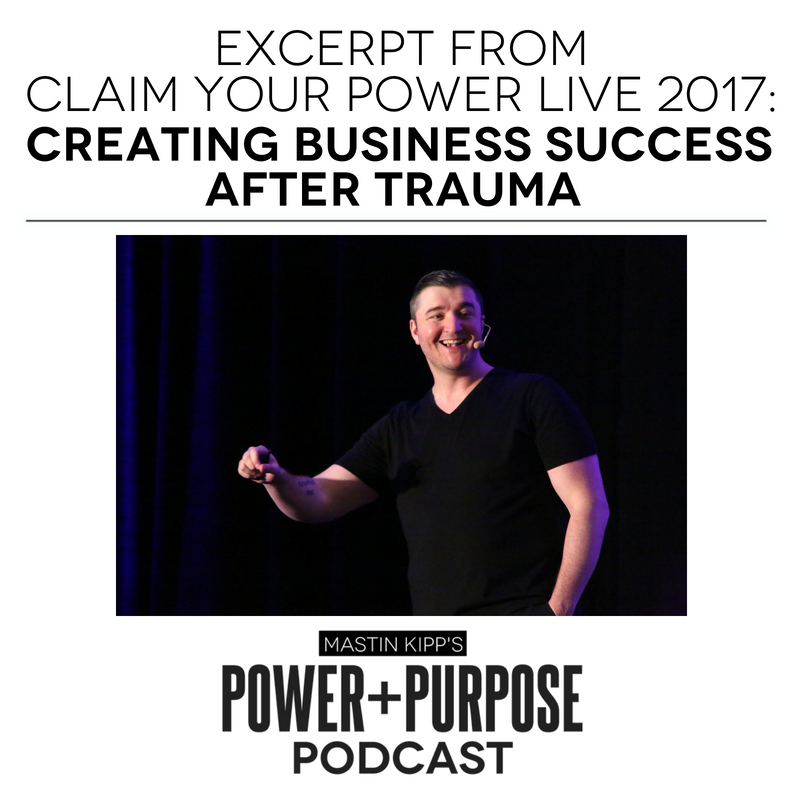 Listen to this week’s excerpt of Claim Your Power Live to find out!